a bit more discreet and sophisticated. 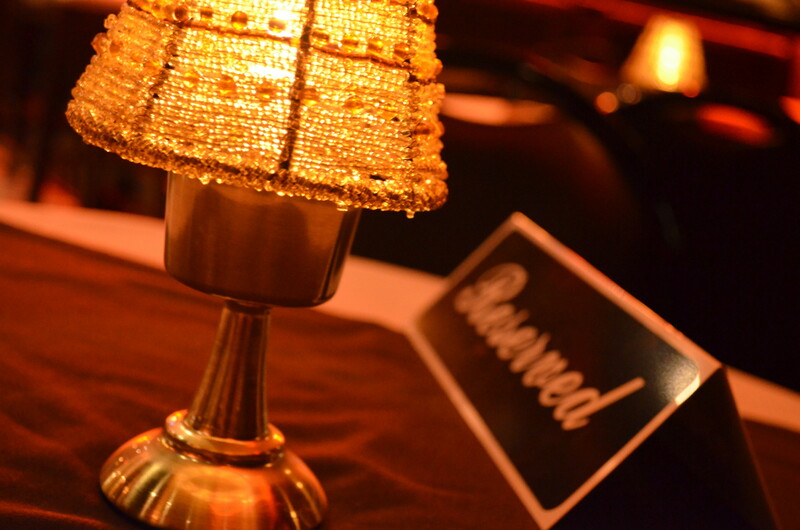 Enjoy a warm and inviting, classy atmosphere at the Coco Club for your next party. 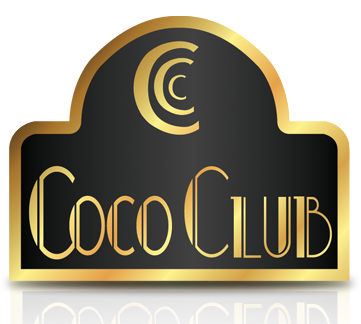 Conceptualized around the 1920’s and 30’s prohibition era, the elements of classic design and modern technology, Coco Club is a stimulating nightlife experience. The multi-level destination is uniquely positioned above Maddanthony’s Bar & Grill. The nightclub features a variety of musical talent spanning diverse genres from dueling-pianos, lounge singers, to comedians for an all-inclusive nightlife experience. Soon to be the most sought after, “after dinner” club in all of Chicago. Our drinks are made from 100% fresh ingredients and are made from scratch daily. Guests must be 21 years or older. Reservations are required. 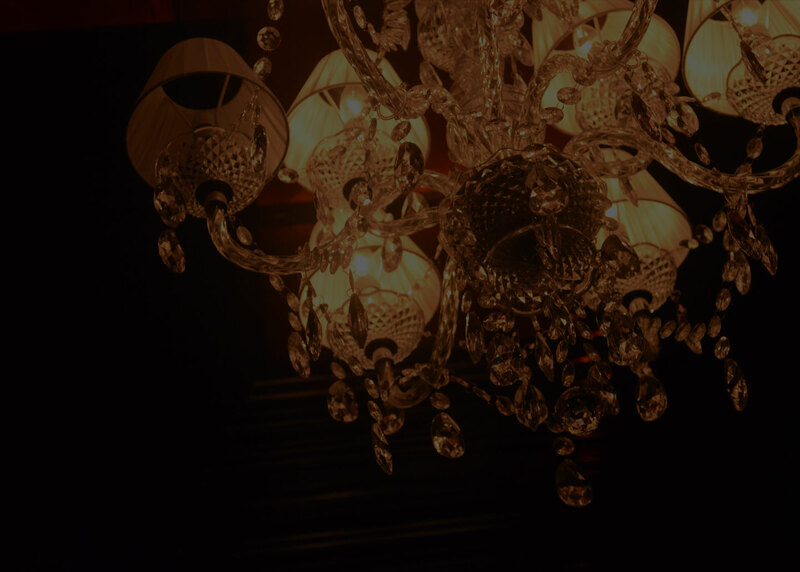 Uniquely positioned above Maddanthony’s Bar & Grill, the Coco Club, is the perfect late night, after hours speakeasy, drinking and entertainment perfection club. The club is designed especially for those who find themselves craving something a bit more discreet and sophisticated located on the Southwest Side of Chicago. Late night, after hours entertainment and drinking perfection, for those that crave something a bit more discreet and sophisticated.